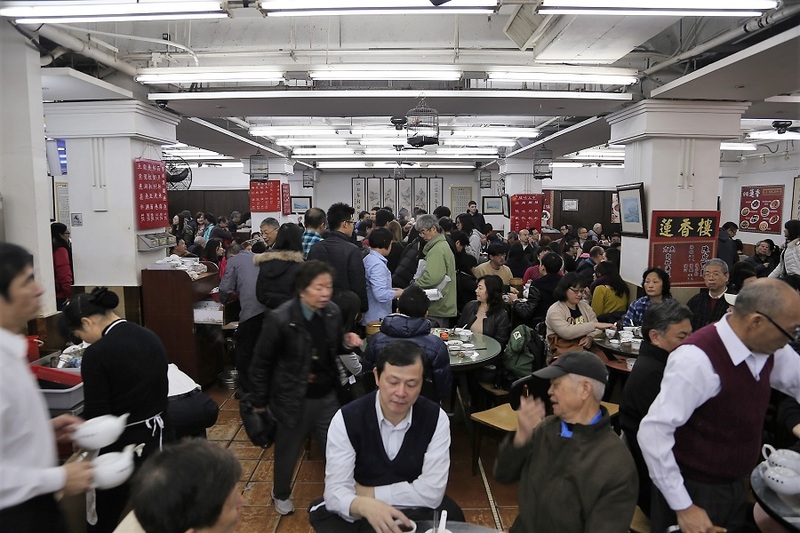 [Hong Kong] One of Hong Kong’s most iconic Dim Sum restaurants Lin Heung Tea House 蓮香樓is likely to close, as the landlord did not renew the lease. 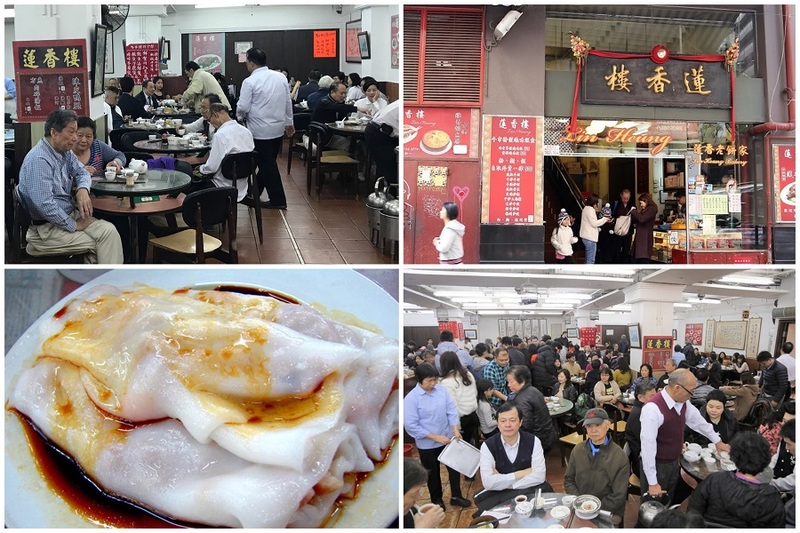 Located at Hong Kong Central, Lin Heung is popular amongst locals and tourists alike, for its very authentic dim sum experience. I have been there a couple of times. No matter how much I tell my friends to get mentally ready for the Lin Heung ‘warzone’ experience, they never really are. 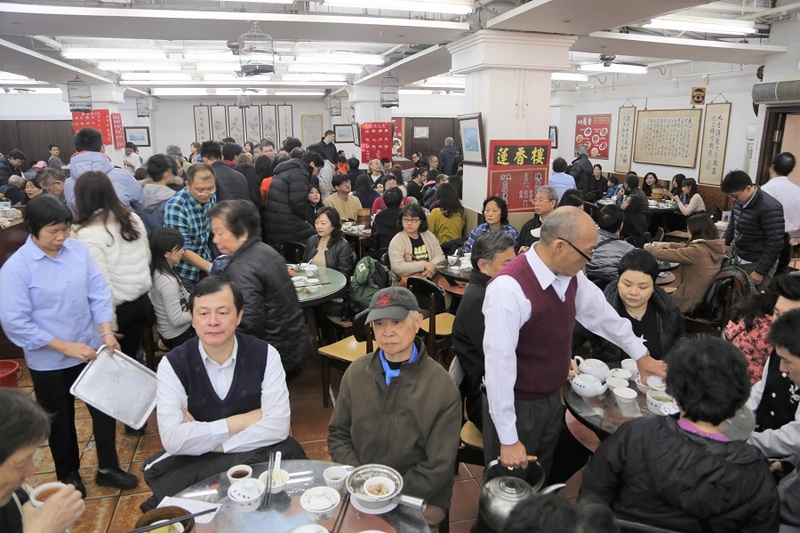 If you do not speak Cantonese (or at least pu tong hua), and have no understanding of the dim sum trolley culture – good luck. First things first, grab your seats or wait around like a vulture till you get some empty ones. You definitely have to share the table with complete strangers. Dim sum ladies dressed in light blue would come out pushing trolleys of food. 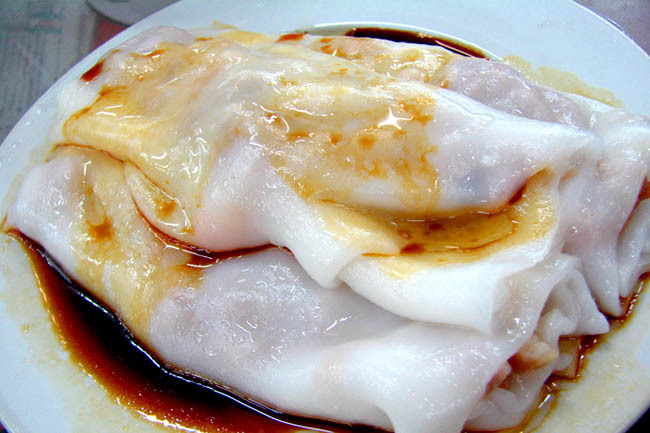 For popular items like the Cheong Fun and Cha Siu Bao, this is a competition of fastest runner and fastest hands first. 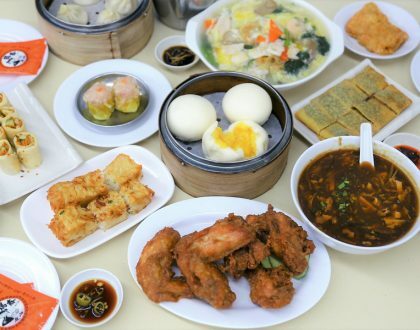 The price of the food is considered inexpensive, though quality nothing to shout about if you compare to some of the other top-notch Hong Kong dim sum restaurants. 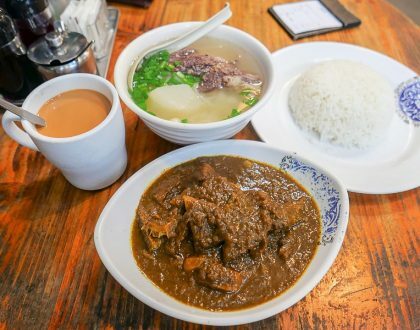 However, this is probably one of the 10 things you must experience in Hong Kong if you are a foodie. Come early enough in the morning, and you would spot the locals (generally the older generation) gathering over breakfast, or the lone uncle analysing the horse betting books. 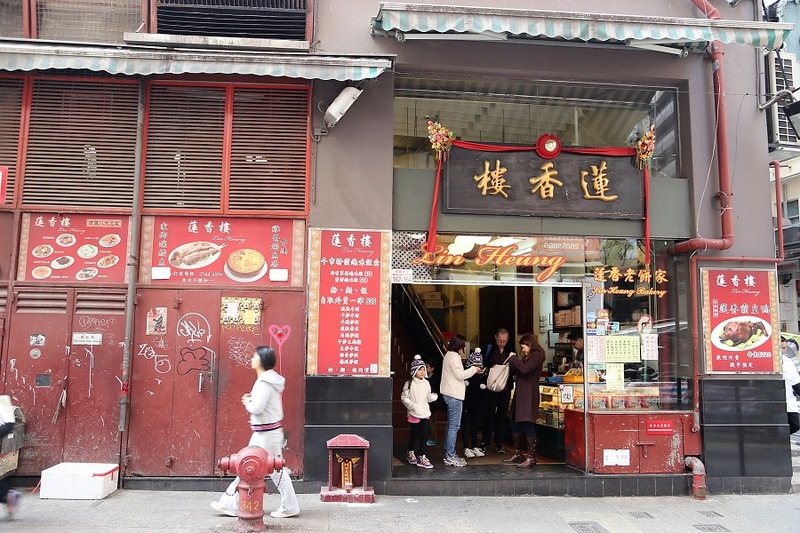 The building’s landlord has not renewed the restaurant’s lease, which is set to expire in the second quarter between April and June this year. 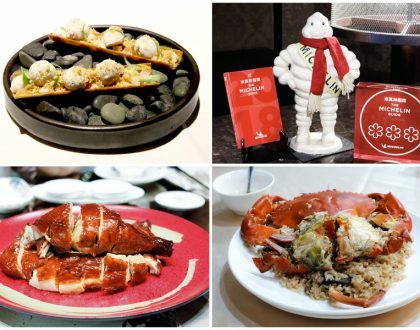 According to Hong Kong’s media outlets, the staff had its final Lunar New Year dinner together, and would most likely continue business only till end of February 2019. Another heritage restaurant making way, to commercialisation.